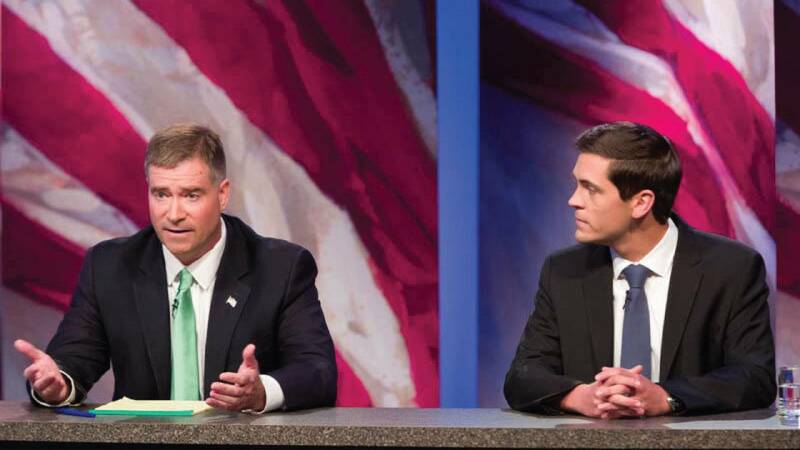 Incumbent Congressman Chris Gibson and Democratic challenger Sean Eldridge debated for the first time on live television Thursday night. A recent Siena College Research Institute poll showed the Republican with a commanding 24 point lead over Eldridge and this was their first opportunity to discuss the issues in this format. 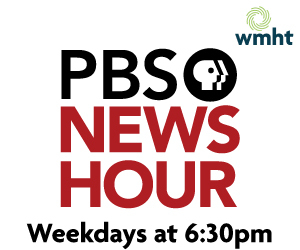 Washington gridlock, the Ebola health crisis and foreign policy were just some of the topics discussed in the one hour setting at the WMHT-TV PBS station. Watch the entire debate above.